Next up, is another new author to me Angelo Freda who writes coming of age stories, a genre that i have def dabbled in. I love discovering new authors and hope to give my readers the chance too. So welcome to Afternoonbookery Tell us a bit about yourself? I love to tell a good story and late in life, I've decided to write about them. While my stories are fictional, they are motivated by my life experiences. 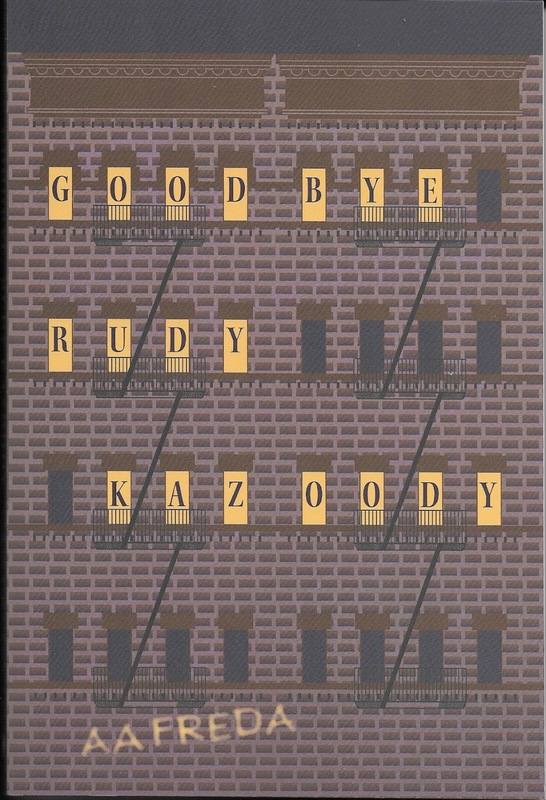 For example in Goodbye, Rudy Kazoody, a story of young adult immigrants growing up in NYC during the 1960's pretty much mirrors my life. I am an immigrant who grew up in NYC during the 1960's. My next novel A Police Action features a young adult being shipped to to South Vietnam for an appointment with a war. I also served in South Vietnam. I chose a career in business and that's where I spent most of my efforts in life. Running my own company. I was an adjunct professor at Fashion Institute in N Y C. I loved the students at that school, they are so creative. Wow, sounds like an interesting life - and the fact you can draw on life experience for novel ideas is wonderful, im sure it makes the characters so much more relatable. Do you find any particular reads are good for creating a loved up mood? Having a vivid imagination, I don't need a particular read to get me in a love mood. However, if I were to choose an author for that need it would be Jackie Collins. I don't believe any author does it better than Jackie. Writing romance comes easy, no inspiration needed. Fantastic, at least it makes it easier. Who is your goto author ? I really don't have a go to author. I am a sucker for anyone who writes in my favorite genre, coming of age. Will probably read just about anything placed in front of me that features young adults. Its nice to be open to authors, if the genre is one you enjoy then surely most are a sure fire hit! 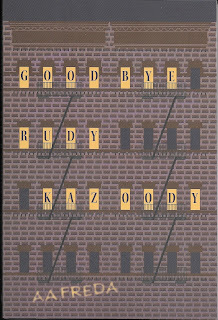 My latest book is Goodbye, Rudy Kazoody, a coming of age story about a group of young immigrant teenagers growing up in NYC during the turbulent 1960's. The teenagers struggle to make sense of their old world values with the new norms that society was placing on them. Drugs, birth control pills, sexual revolution. All the while trying to fit in to a new country in which they recently arrived. Take the time to know the person when you are in a relationship. I regret rushing through some of my affairs when I was younger. Thankyou for the words you wanted to share, taking the time to stop by and chat with me!